In order to determine the cause of your pain, your Chiropractor will conduct a full physical, orthopaedic and neurological examination of the shoulder, cervical and thoracic spine. 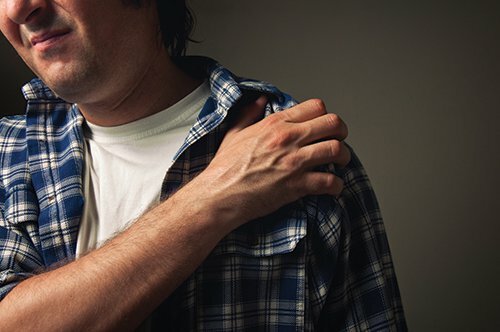 Regardless of the cause, treatment of the shoulder complex requires an experienced Chiropractor who can test the movements and structures of the shoulder and come to an accurate diagnosis of the problem. Chiropractic treatment can then focus on the core problem. Your Chiropractor will be able to assist you with suitable shoulder range of motion exercises and shoulder strengthening and rehabilitation exercises during your recovery.